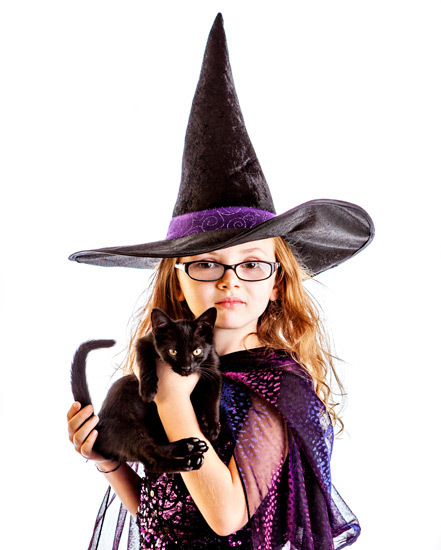 Below are a few images of my “little witch” & “Meow Meow” her new kitty … this was not her Halloween costume, but I couldn’t resist doing this. 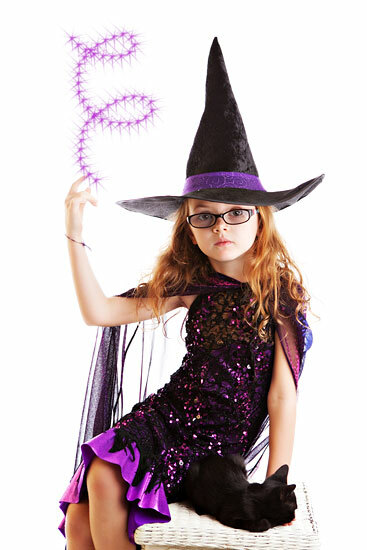 Do you want to guess what Lori was for Halloween??? If you guessed Elsa from Frozen you were RIGHT!!! And she made the cutest little Elsa ever. 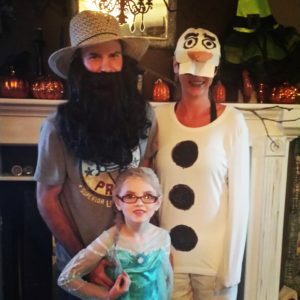 I was Olaf…I love all things WARM! Jason…well, we wanted him to be Sven (the reindeer from Frozen) but that didn’t work out as planned. So he just turned out to be some sort of Amish guy – lol!